Frost & Sullivan recognizes best-in-class positions in growth, innovation and leadership by following a 10-step process to evaluate award candidates and assess their fit with select best practice criteria. The steps include conducting a global industry review and a 360-degree analysis of all wireless power candidates in the field. 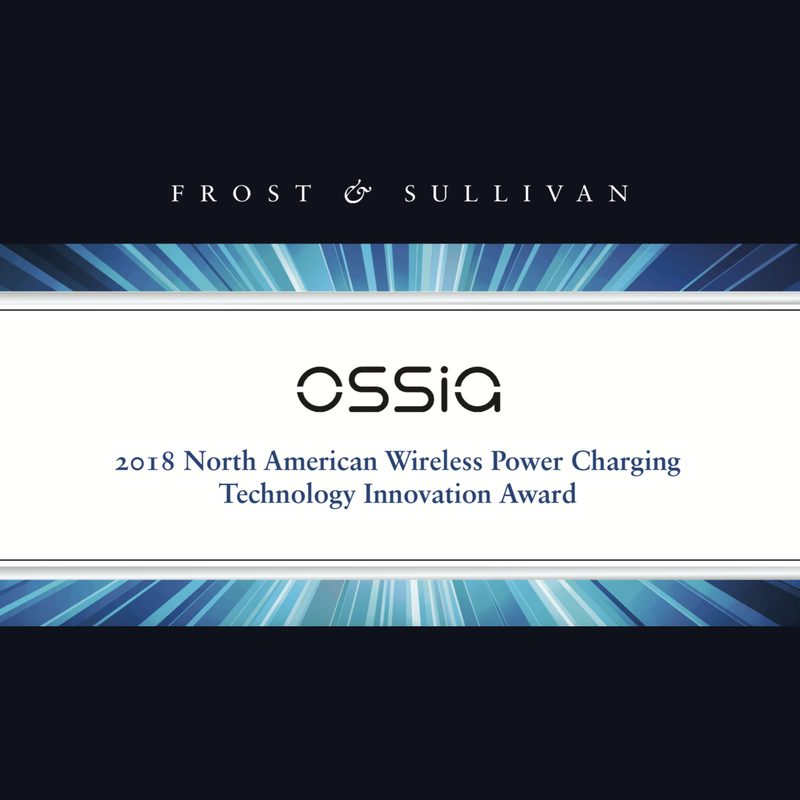 A panel of subject-matter experts are looking for pioneers in the wireless charging space that are eliminating the current limitations of induction-based charging, also known as Qi. The research company was impressed by Cota’s technology attributes and future business value. Download the PDF to reach more about the award!